Heading north from Victoria, we soon found ourselves in a landscape dictated by the trees and the ocean. 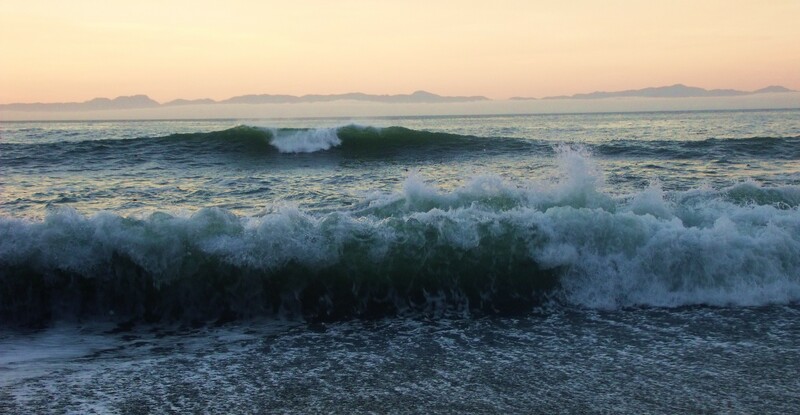 Pacific waves – each infused with an eruption of translucent, turquoise light as they built in height – lurched onto the pebble beach with a crashing of foam, so raucous that I could do little else but marvel at their force. We were midway along the Juan de Fuca Marine Trail, one of several long distance coastal walks on Vancouver Island, stretching for 47 kilometres through ancient, mossy woodland and across storm-scarred beaches. Without ambition, other than to absorb our surroundings, we pitched our tent beneath a conifer on the water’s shore, before finding the path. 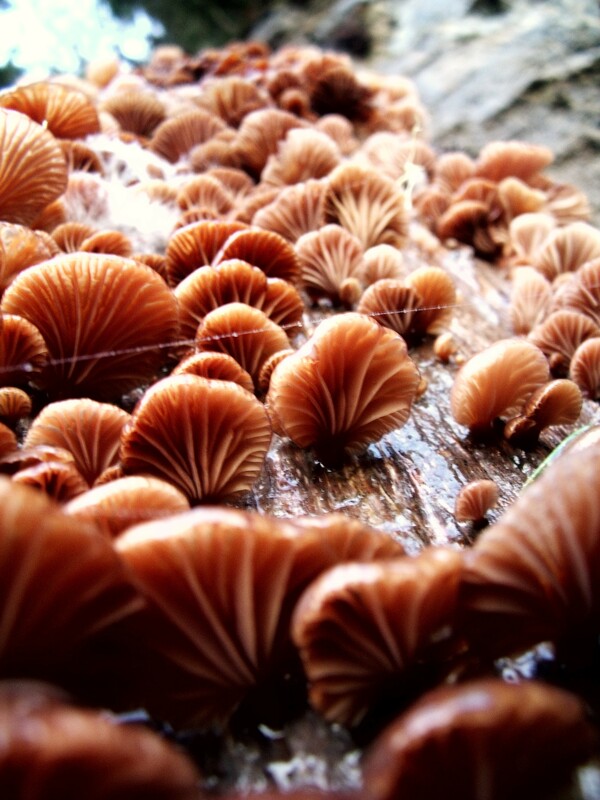 From the curious head of a harbour seal riding the ocean swells, to caves, spilling waterfalls, towering cedars and blankets of oyster mushrooms, we followed the path at a pace no faster than our natural gait. Indeed, with such a stimulating environment encompassing our steps, it took us some three hours to cover just a few kilometres. We spent the evening perched within the crags of a lone rock, each of us deep in thought as the waves – now blackened, save for the acceptance of moonlight at their crests – jostled below. Though I have only walked bits of the Juan de Fuca trail here and there, I have little doubt that a journey along its entirety would be an endeavour without regret. 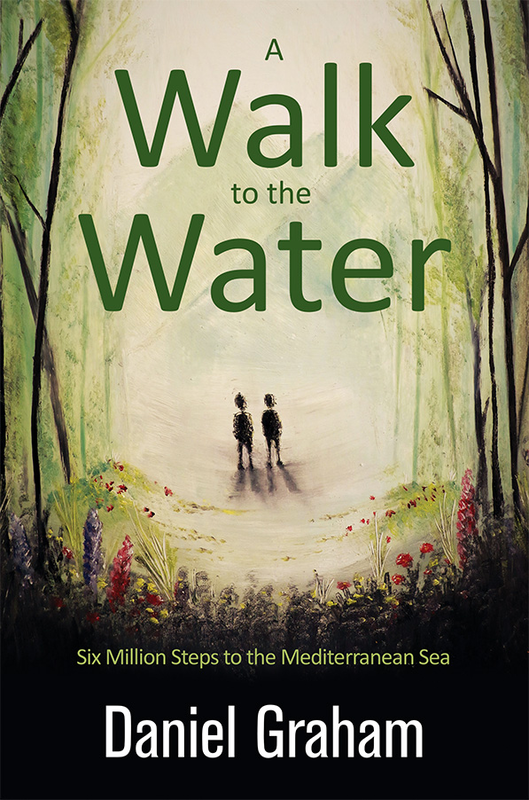 Some walkers like to complete the route in just two or three days, whilst others find the charm of the path so great that it takes them a week to complete. There are basic camping spots all along the trail, and drinking water can be collected and treated from the dozens of courses that cut the path. 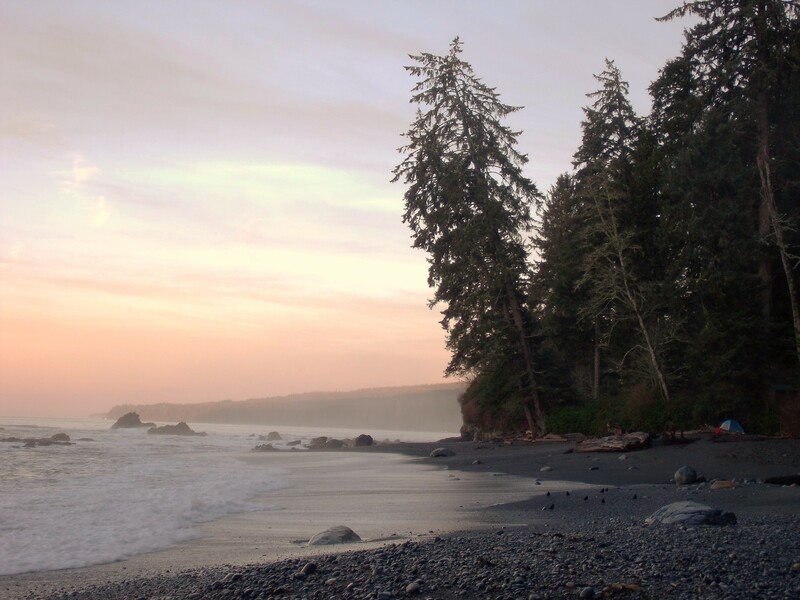 The Juan de Fuca Marine Trail is a wilderness walk, meaning that all supplies must be taken in, and so too removed. With consistent undulation, slippery rocks and the potential for adverse weather conditions, the path is by no means a predictable plod and those hiking it should have the necessary gear and fitness levels. Wow! Sounds great. Sounds like a big adventure! 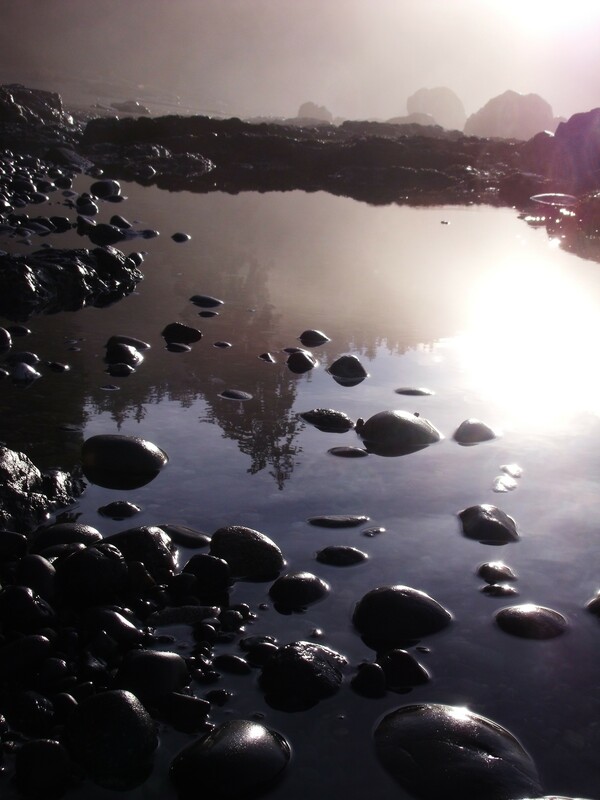 I know the wonderful landscape and forests of Uclulet/Tofino… Thank you for sharing!!! Lovely descriptive piece. Makes me want to go NOW!! No doubt you would capture some wonderful images. Incredible post…beautiful and pure photography, just love it! Definitely a great place to recharge your spirit. And it looks like you’ve found a great camping spot with unobstructed ocean view. Lovely! It certainly was a great place to recharge. The great thing about the Juan de Fuca is you always have a sea view!